The Casement Project is a choreography of bodies and ideas that takes place across multiple platforms and national boundaries. It dances with the queer body of British knight, Irish rebel and international humanitarian, Roger Casement to ask: Who gets to be in the national body? How could the national body move? 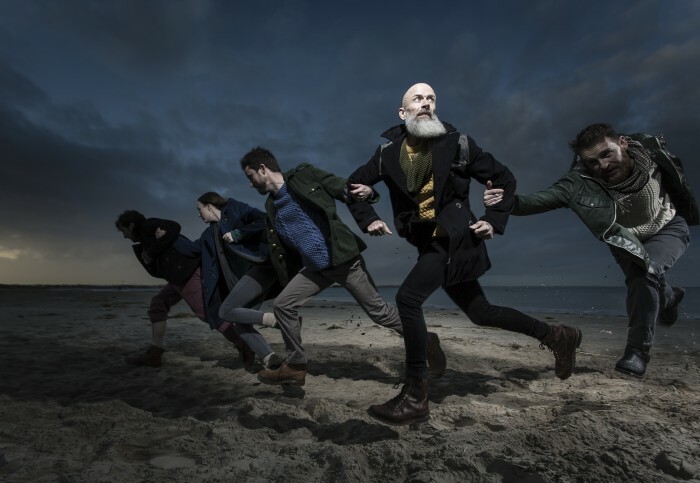 •The Casement Project, a choreography for stage that will be presented in London, Dublin, Belfast,Kerry and beyond. •Féile Fáilte, a day of dance on Banna Strand (23 July 2016) that celebrates through curated and spontaneous dance the welcoming national body that Casement might have dreamt of when he came ashore at Banna in 1916. 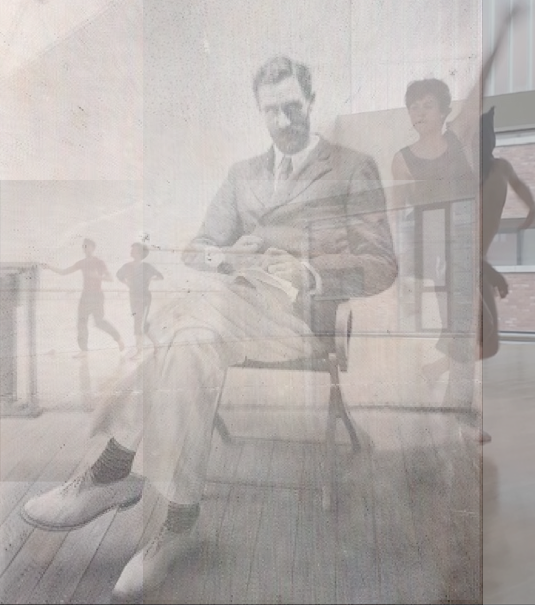 •I’m Roger Casement, a short dance-film with Emmy-award winning director, Dearbhla Walsh, for broadcast and online streaming, so that people can access the work from anywhere in the world with an internet connection. •Two cross-disciplinary academic symposia, one, Bodies Politic, with Maynooth University (25 February) and a second, Hospitable Bodies with the British Library and the Place (3 June), reflecting on The Casement Project and the legacy of Roger Casement. 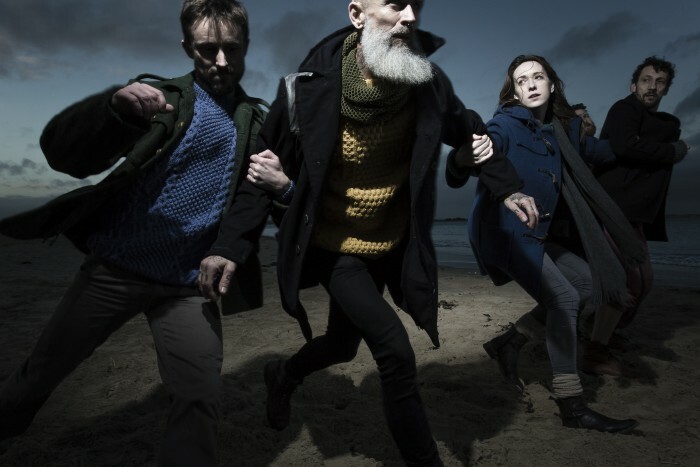 The Casement Project is produced by Fearghus Ó Conchúir in association with Project Arts Centre. It is an Open Call National Project in ART:2016, the Arts Council’s programme as part of the Ireland 2016 Centenary Programme. It is co-commissioned by 14-18 NOW, WW1 Centenary Art Commissions, and is supported by the National Lottery through Arts Council England and the Heritage Lottery Fund. Its creation is also made possible through the generosity of Dr R. Martin Chávez and supported by Dance Ireland, The Place Theatre, London, The British Library, National University of Ireland, Maynooth, Dublin City Council, Micro-Rainbow International, The National Archives, London. The presentation of The Casement Project in London is supported by Culture Ireland.